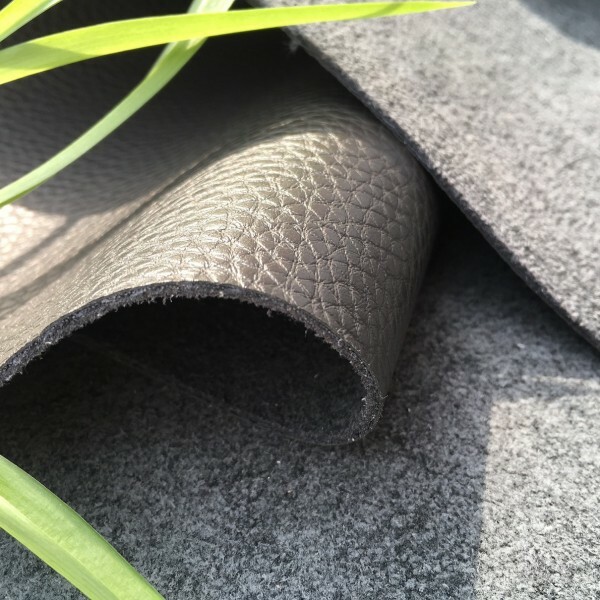 Highly durable: Strengthened with a high performance textile core, helping it to be tear and puncture resistant, and very flexible. 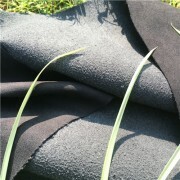 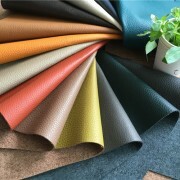 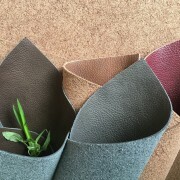 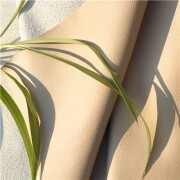 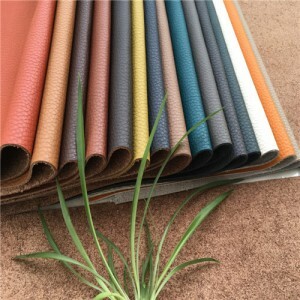 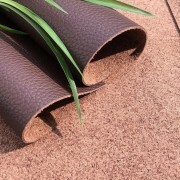 Cuts waste: Composition Leather is available to cut from a roll significantly saving on wastage compared to hides. 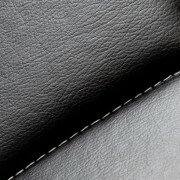 Automated stack cutting creates faster processing with cutting yields of up to 90%*. Uniform finish: No variations in texture or colour, unlike traditional leather hides, for a flawless look and highly accurate matching with existing furniture. 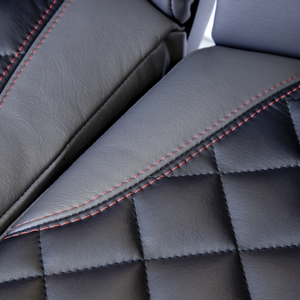 Easy care: Doesn’t stretch, mark or stain as easily as leather. 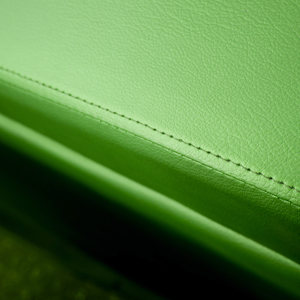 Simply wipe clean with a damp cloth – creating significant savings on cleaning products and ongoing maintenance. 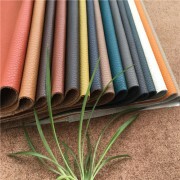 Extensive design options: Various grains and custom colours are available. 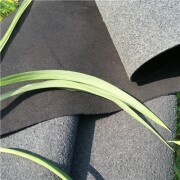 Eco-friendly, Saving wastages,Easy to keept clean,More cost efficient,Fire retardant.